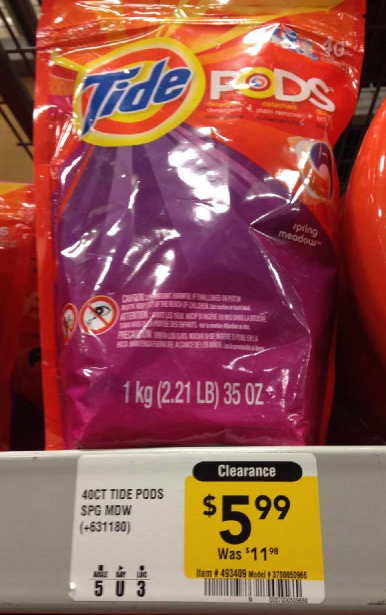 If you will be heading out to Lowes this weekend you may want to check the price of Tide Pods 40 ct. at your store HERE. 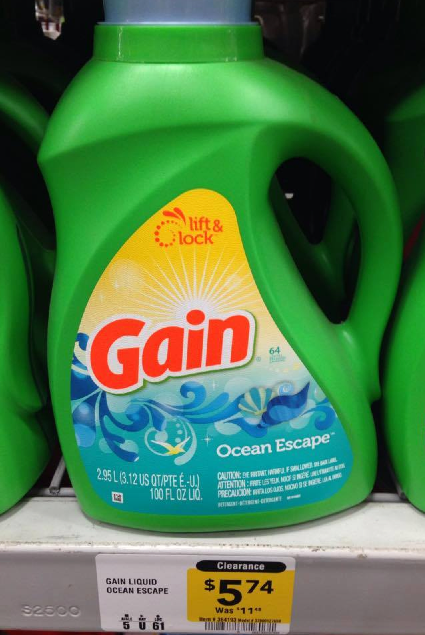 Many stores (but not all) have this on clearance = as low as $3.99 after coupon (reg $11.98!) Use the $2/1 from the 10/12 RP or $2.00 off ONE Tide PODS 31ct or larger.